We stayed on the west side of the island, in Teluk Nipah, at the Nipah Bay Villa. Nippah has all that you need as a traveler, and it’s much more laid back than Pangkor town. The restaurants along the water are all pretty decent. You can find alcohol for sale in the Chinese convenient store on the main road. 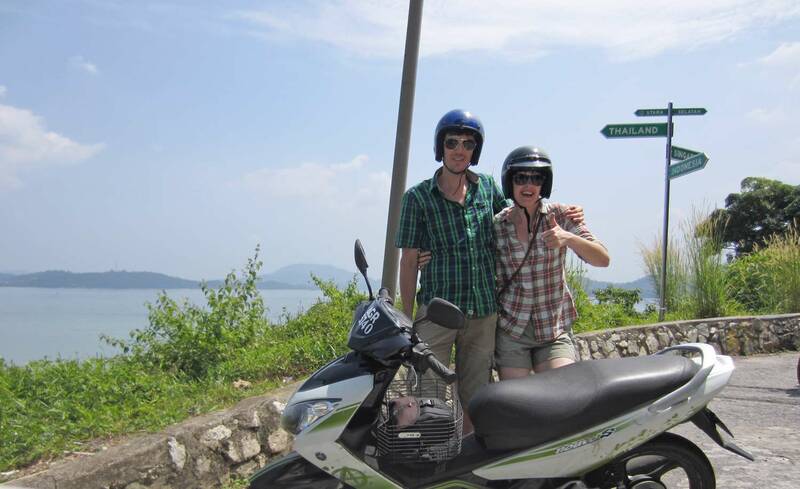 We rented a scooter from our hotel and spent a day exploring the island.